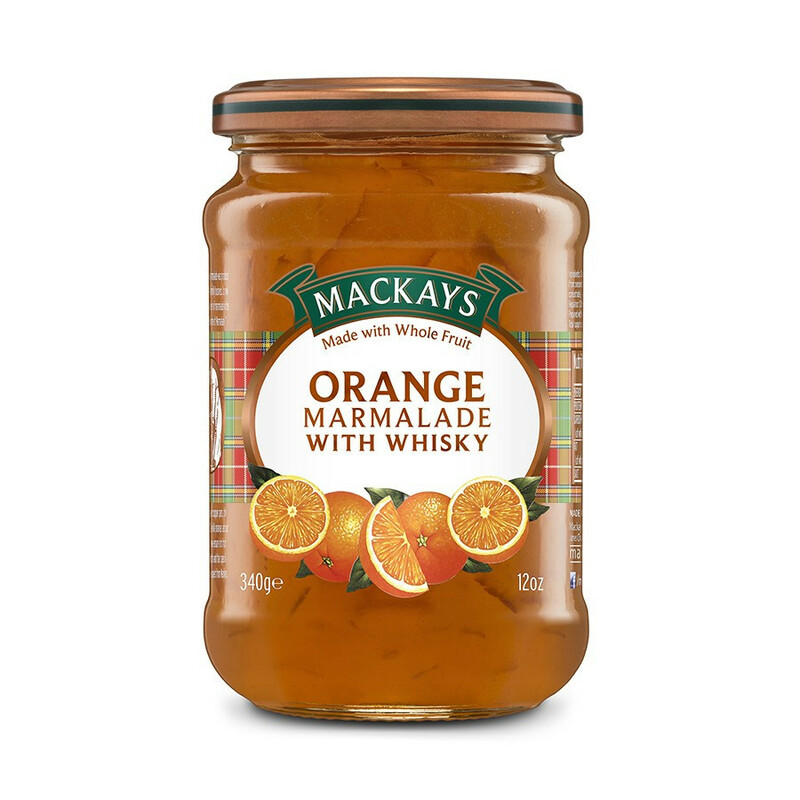 Orange and whisky marmelade, a unique mixture that perfectly represents Scotland! 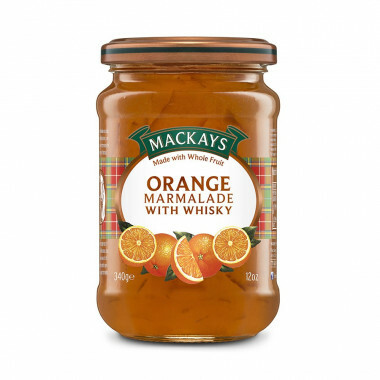 Enjoy this wonderful marmelade mixture with oranges and scottish whisky! This marmelade is perfect on breakfast toasts and for tea time. Ingredients: seville oranges, whisky (3%), orange juice (from concentrate), lemon juice (from concentrate), gelling agent: fruit pectine, acidity regulator: citric acid.